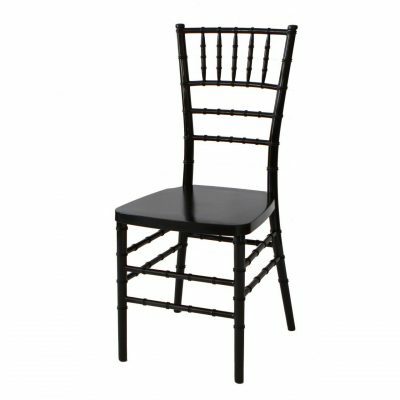 Fabulous Events rents only resin chiavari chairs. 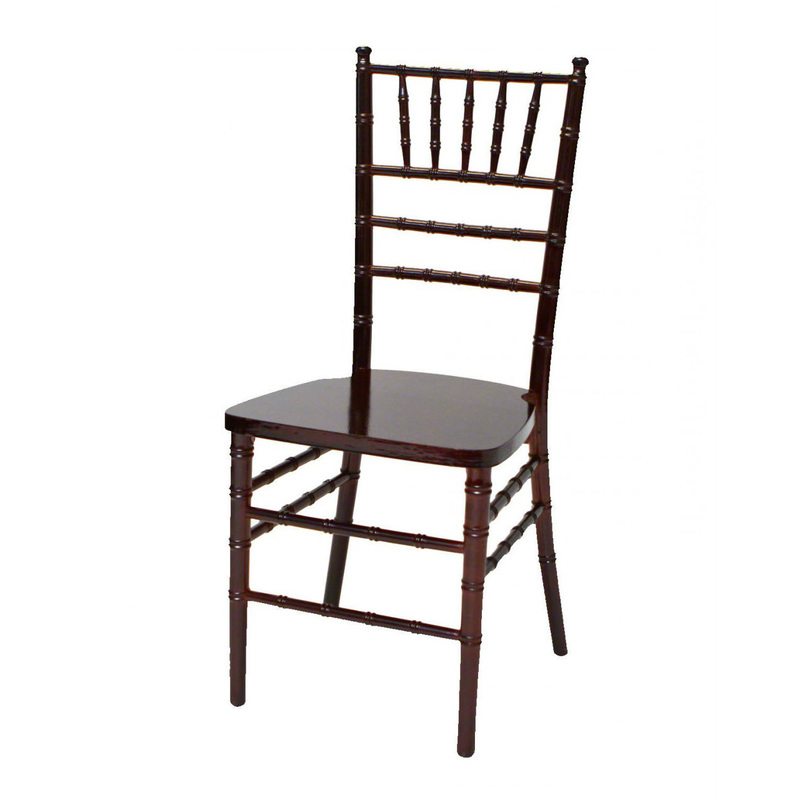 We strongly believe that wood chiavari chairs don’t look good after a couple uses. 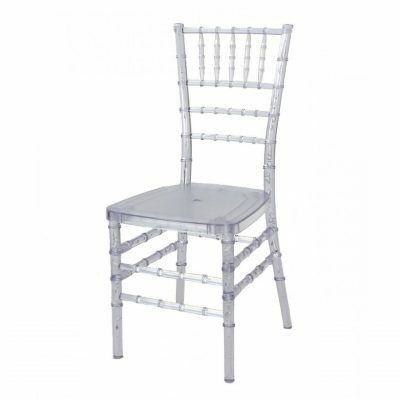 Many times, they are painted over and over and over again by the rental company. 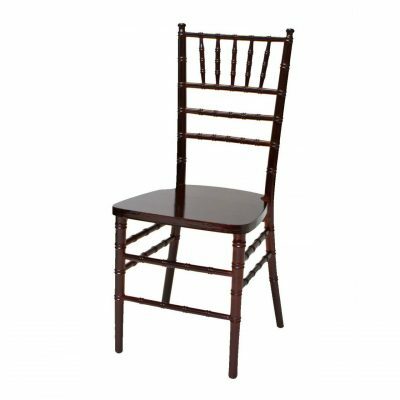 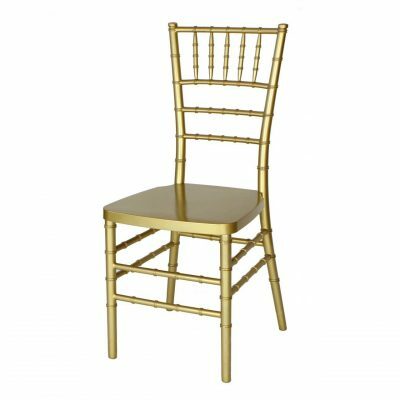 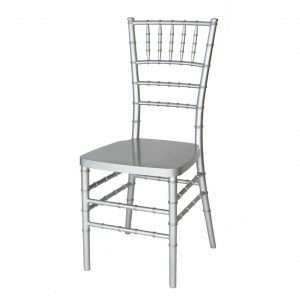 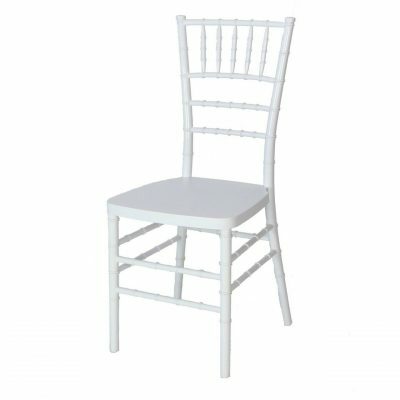 We even wrote a blog post about Chiavari chairs, click HERE to read it. If the look of your event is important, don’t just rent from any rental company. Rent from Fabulous Events and get top notch quality every time. Our Chiavari chairs come in silver, gold, black, white, mahogany and clear. 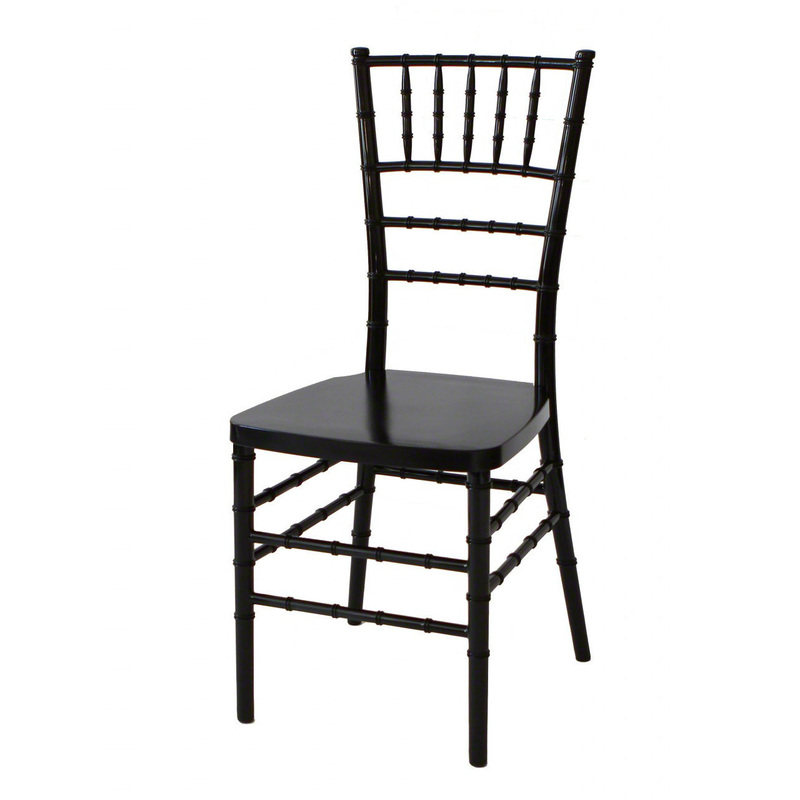 To see all the rental options for Chiavari chairs, click HERE. To see all the rental options for Chiavari chair pads, click HERE.